A robust performance management process is central to achieving high performance. Setting SMART objectives, monitoring performance both informally and formally, giving constructive feedback, knowing how to deal with under performance and holding an effective performance review meeting are essential skills for all managers. This one-day course will bring together the very best practice in performance management, enabling you to keep your performance management system and paperwork simple. This highly interactive course will give you the confidence to sell performance management as a highly positive opportunity and encourage the very best performance from all your staff all day, every day. Identifying the key factor that motivates people at work. The performance management cycle and the benefits of performance management. How to write SMART objectives – the key to successful performance management. How to informally monitor performance through regular conversations – asking the “right” questions. 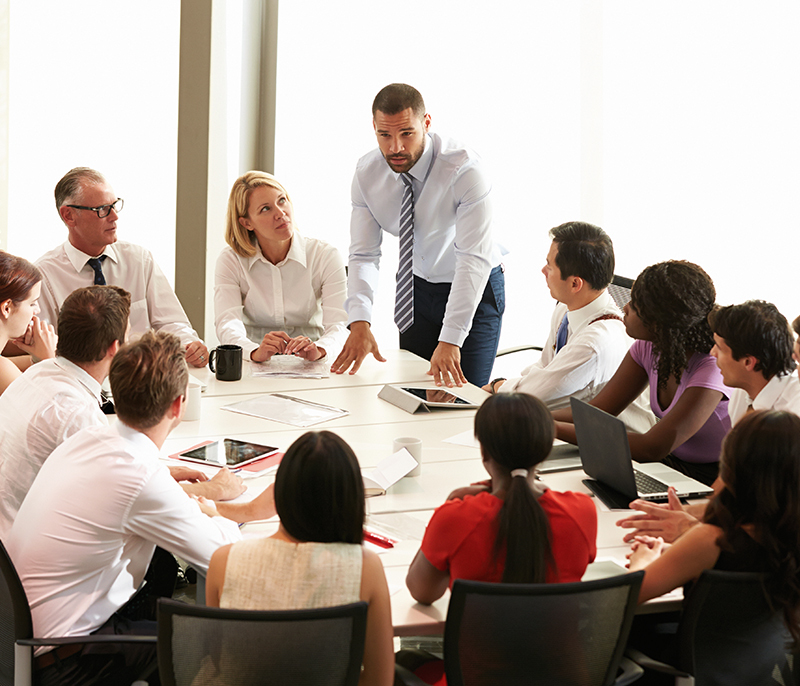 How to hold an effective performance review meeting using the 20:80 rule. Keeping the performance management paperwork simple – an example of good practice. Using an eight-step process for managing under performance. Real life scenario – participating in a performance review meeting. know the key factor that motivates people at work. understand the performance management cycle. know the importance of and be able to write SMART objectives. know how to informally monitor performance and hold those informal conversations. 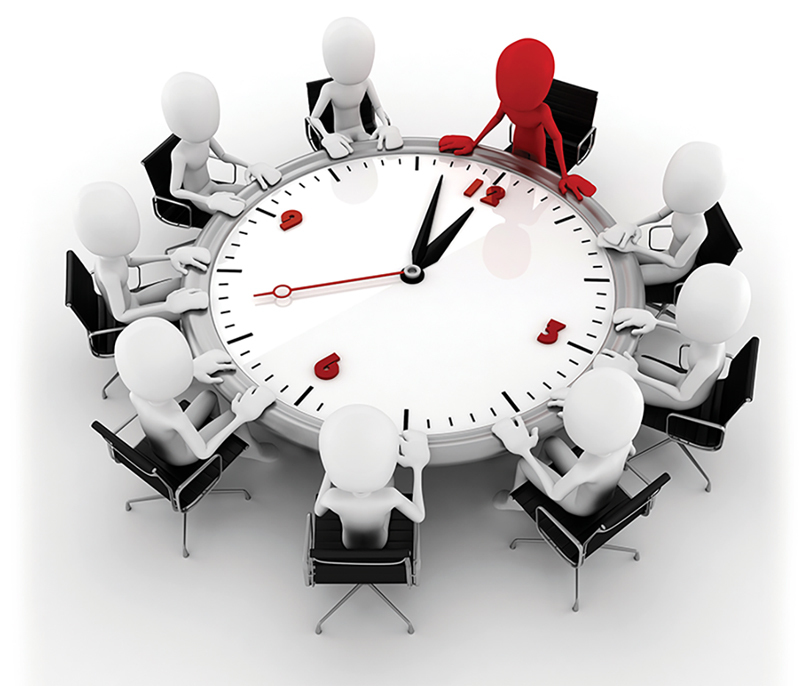 know the one golden rule for holding an effective performance review meeting– the 20:80 rule. prepare and participate in a performance review meeting. be familiar with a thorough eight-step process for dealing with under performance. take away an example of best practice in performance management paperwork.